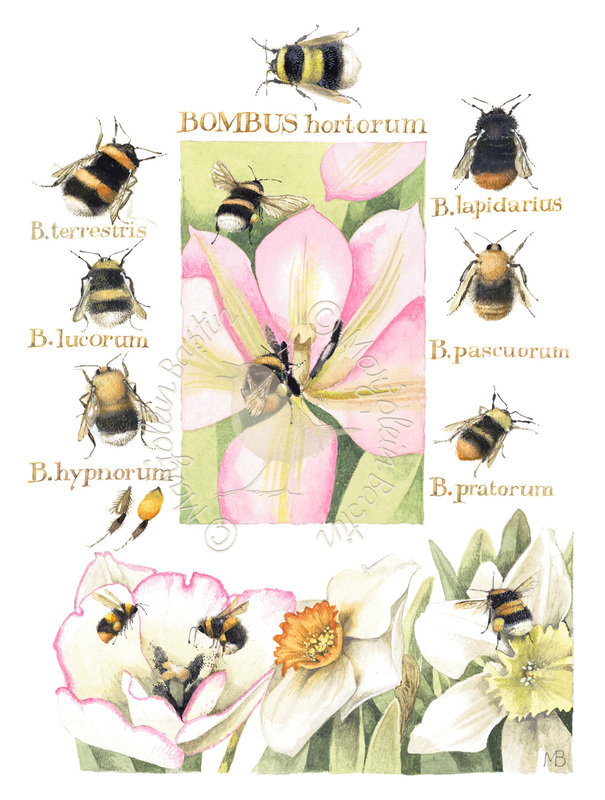 The first bumblebees appear as soon as the temperature rises above freezing. This is the perfect time to go through the barcode again. Some of the first bumblebees to appear are usually the large earth bumblebees, white-tailed bumblebees and the early bumblebees. Bumblebees are capable of generating heat to get their wing muscles at the right temperature. They can also preserve some of the sun’s warmth in their fur coat. The bumblebee uses its legs to brush the pollen from his fur coat into its pollen baskets on its rear legs. The first bumblebees you will see are the queens who have survived the winter in a safe place. They gorge themselves on pollen to get essential protein and nectar for their energy. The next step is to build a nest.